Creating a landing page from the scratch is definitely not that easy because it involves so many different things like positions of different designing elements, CTA buttons, highlighting of the USP of the product etc. A small mistake and you will see the conversion rate of the landing page takes a nosedive whiles you watching haplessly. Big brands like Dell, Amazon, HP and their likes tend to spend hundreds of dollars to create killer landing pages for their products. Of course, you don’t have a million dollar in your bank account but that should not be holding you back from developing a highly creative and conversion oriented landing page for your website. Those of you, who are not looking for a flashy landing page, should opt for Parallax plugin. This plugin is developed for those people who want to develop a simple and no-fuss landing page for their product or service. The interface is simple and intuitive. The good thing about this plugin is that it will make the landing pages work seamlessly on all platforms and that means, you don’t have to spend extra money to make the design responsive. Want more features? Well you are welcome to upgrade to Parallax Gravity Pro and it will allow you to build custom landing page from the scratch. Thanks to the availability of hundreds of different buttons, titles, columns, backgrounds, parallax animations and more. This is a paid WordPress plugin but believe us, it worth every penny spent on it. The only chink in its armor is that you will have to buy the entire package even though you might not need all its features. But this plugin does worth the money. Once you are done with the payment, you will have loads of features at your disposal. You can design and develop a landing page in a matter of few minutes and what is even more remarkable is the fact that it gives you access to its exclusive membership portal where you will get all the information you need to improve customer’s retention. This is a premium landing page plugin but given its unique benefits, it worth the cash. All the templates included here are tested by professionals and that means the chances of running into some problems is very slim. All the templates are conversion oriented too. You can add videos or embed any other media for that matter on the landing page to see higher engagement level. Logos, background can be changed easily and it comes loaded with some other tools like squeeze pages that will help you grab the attention of the audience in a never before way. This Plugin has MailChimp integrated with it and that means, you will edge past your competitors when it comes to promoting the landing pages of your website. It has templates for both Landing page and Coming Soon page and this is good for those who have not yet made any decision about structure of the landing page. Templates look great and if you wish you can easily integrate Contact Form 7 or Gravity Forms in a landing page. This will allow people to get in touch with your company regarding the product or service that you are offering. SeedProd comes loaded with a maintenance and Coming Soon page plugin. However, what makes SeedProd so special is the fact that the company has done really an incredible job with the design of its landing pages. 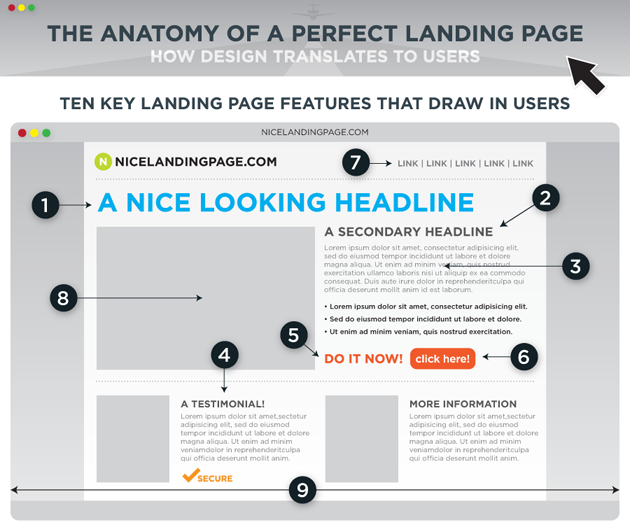 Its landing pages look sharp and they have the wow factor that makes all the difference. Different email marketing platforms like Mad Mimi, Aweber, MailChimp etc also come integrated with this. This will definitely help you to reach out to more people. You can find hundreds if not thousands of landing page plugins but to be honest, most of them don’t worth your time. In majority of cases, they are either not that effective or have not been updated for long. Thankfully, we have access to WordPress Landing Pages Plugin that looks promising and comes loaded with myriads of useful features. It has some cool templates to get started with and the setup process is really simple and straightforward. It offers nice stats for conversion rates and also the A/B testing thing deserves your little attention as well. Some people may wonder why so many Landing page plugins have incorporated options for designing a Coming Soon. Well guess what, Coming Soon page is itself a landing page and some webmasters do like to put up a Coming Soon page rather than uploading a half-baked Landing page that does not convert a single customer. The best thing about this plugin is that it comes with a long list of email management integrations and its features are not that much complicated. Headlines, color, backgrounds, fonts etc can be changed very easily and this is what has given it an edge over others. You can even add custom CSS code if you wish to make some solid changes in the look and feel. 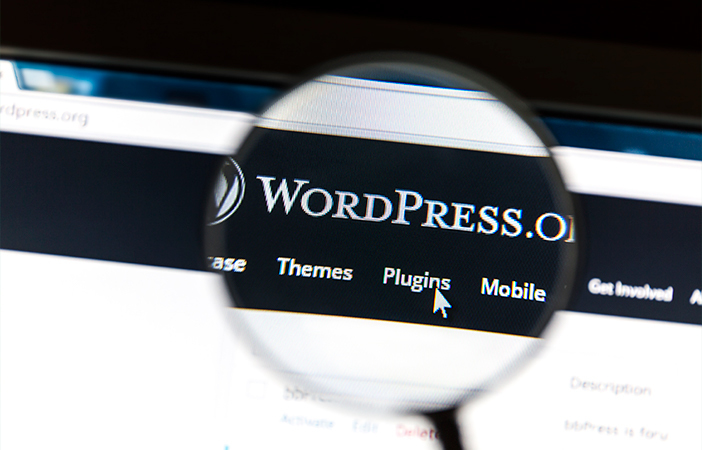 So, these are some of the most popular WordPress plugins that you can give a try to create a stunning and effective landing page for your marketing campaign. As a Fredericksburg web design firm we make sure that we use many of these plugins mentioned above for our client’s sites as and when needed. Thanks for the list of landing pages., I do some sideline web design and was looking for ean easy way to display “coming soon” pages as many sites I am rebuilding with existing traffic, so having some kind of page to let people know the site is under construction would be good for me. Your SeedPro option looks pretty good, going to check it out. Thank you!